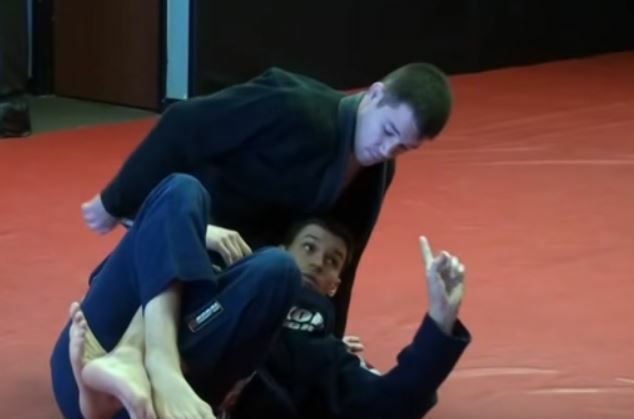 Deep Half Guard isn’t something everyone is doing. In fact very few people in the Midwest are doing it, so if you don’t know it, you should learn it! You can contact us at IBJJA or give us a call at 317-946-9447! 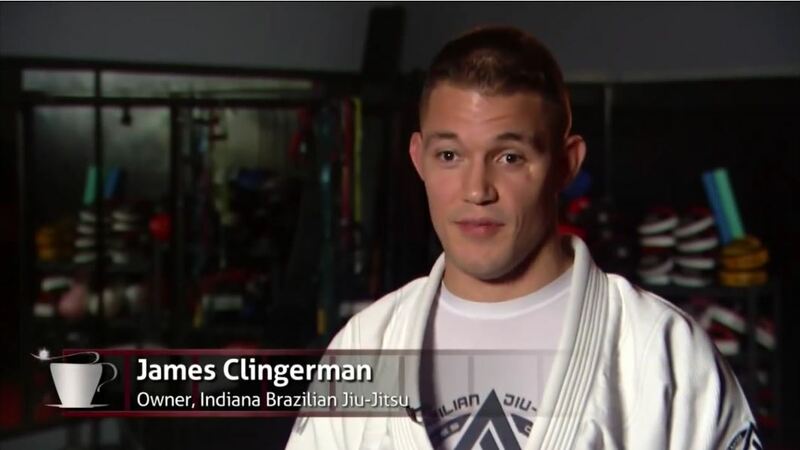 Indiana Brazilian Jiu-Jitsu Academy Coach wins Chicago International! Coach Aaron Johnson is our resident wrestling Coach here at the Indiana Brazilian Jiu-Jitsu Academy. Fishers Martial Arts has been a staple in the community for many years now, teaching Tae-Kwon-Do, Boxing and Brazilian Jiu Jitsu, but it was time to expand the already 4,200 sq ft facility to accomediate the growth of their BJJ and Boxing programs. Brazilian Jiu-Jitsu Saved my life! To me the Martial Arts are so much more than a way to beat people up or a fun hobby. It truly saved my life. We had a great time last night at Colosseum Combat with Team James Clingerman!Team James Clingerman had 4 fighters in all compete last night. The IBJJA’s Coaches Challenge will consist of at least one seminar per month done by a different IBJJA Coach each time, on any subject they want. It’s only $20 per person for the 90 minute seminar and you get to bring a friend for free! It’s time to teach kids ways to walk away with their confidence in tact. It’s our goal to fill this seminar with as many kids as possible and then have another and another. We want to do all we can to stop bullying.